Dr. Reid Crumpton is a true East Tennessee native - spending the first 10 years of his life in Maryville before his family relocated to Knoxville. He graduated from Bearden High School, the University of Tennessee, Knoxville with a B.S. in Zoology, and the University of Tennessee Health Science Center College of Dentistry in Memphis, TN. After graduation, he had the privilege of practicing with his father, Dr. Earl Crumpton, one of the first pediatric dentists in Tennessee. He relocated his practice to Powell in 1991. 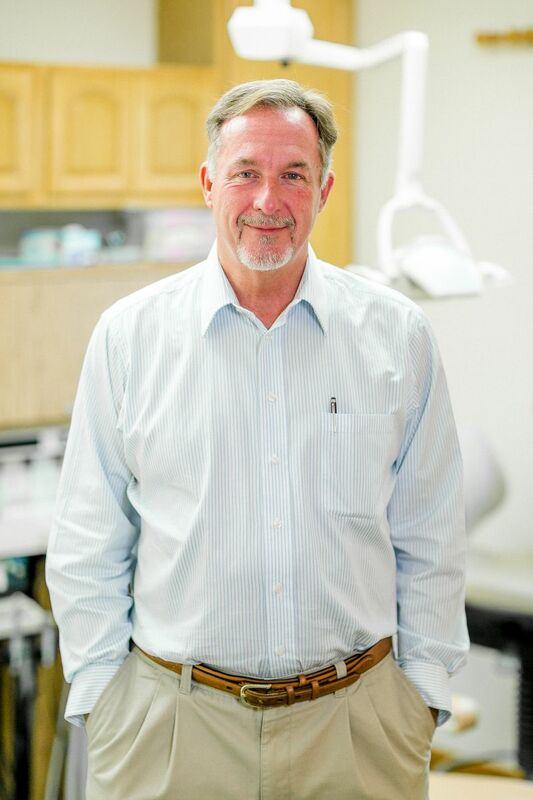 He is an active member of the dental community, being a member of the American Dental Association, a fellow in the Academy of General Dentistry, a member of the Southeastern Academy of Prosthodontics, & a member of the East Tennessee Academy of Dental Practice Administration. He regularly attends dental conferences and completes Continuing Education courses so he can keep up with the most advanced dental procedures and practices to better serve your needs. Additionally, he has recently become certified and licensed in Laser dentistry with advanced training. He is also an active member of the Knoxville community, attending charity and sporting events around town. Go Vols! Dr. Crumpton is ecstatic to announce that his daughter, Dr. Brianna Crumpton, joined the practice in August 2016 to continue the legacy of East Tennessee Crumpton dentists! 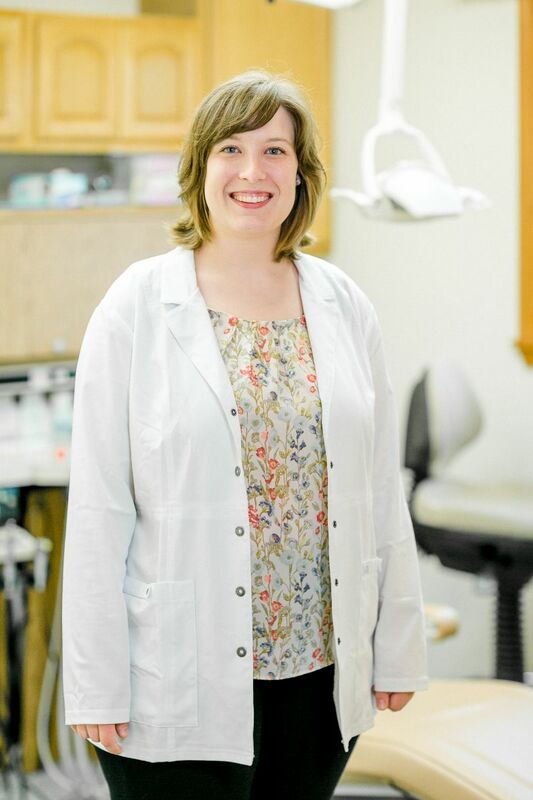 Dr. Brianna Crumpton is excited to continue the tradition of compassionate and comfortable dentistry in East Tennessee. She received her undergraduate degree at the University of Tennessee, Knoxville, in Biochemistry and Cellular and Molecular Biology and then continued on to the University of Tennessee Health Science Center in Memphis, to attain her Doctor of Dental Surgery degree. After working in Memphis for a year, she returned to East Tennessee to join her father in his practice. Dr. B is a member of the American Dental Association and Tennessee Dental Association and is in the process of becoming a member of the East Tennessee Academy of Dental Practice Administration. She regularly attends dental conferences and completes Continuing Education courses, most recently becoming laser certified on our hard and soft tissue laser! In her spare time, Dr. Brianna enjoys singing and making music, as well as playing with her two dogs (Addison and Beauregard) and her two cats (Wilma and Ivy)... and is SO grateful to be back "in my Tennessee mountain home" (to quote Dolly Parton)!